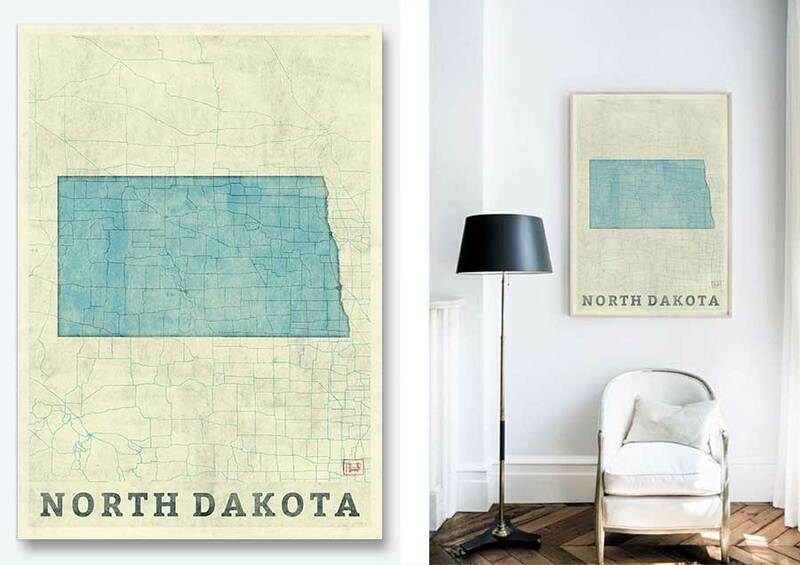 High quality map of North Dakota made into an art poster in blue vintage watercolor style. 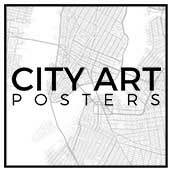 Perfect for your house and office or as a gift for friend. Make a statement with your favorite State as a part of your interior. Check all products and US States here. Also available as pillows, phone cases, T-Shirts and more. 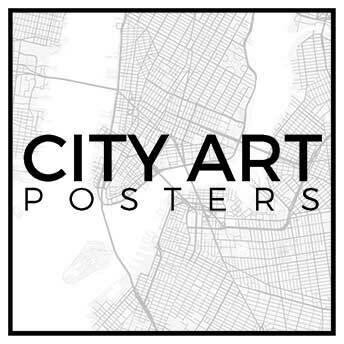 Copyright © 2017 City Art Posters. All Rights Reserved.